Cook meatballs until almost done. 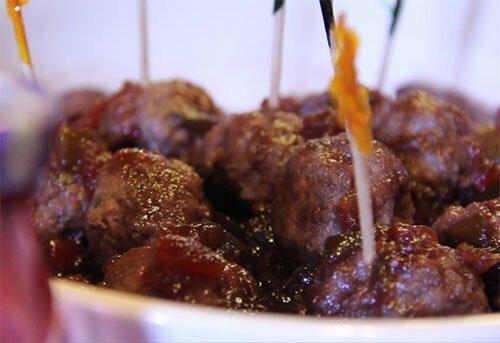 Add chili sauce and grape jelly to meatballs. Heat through.